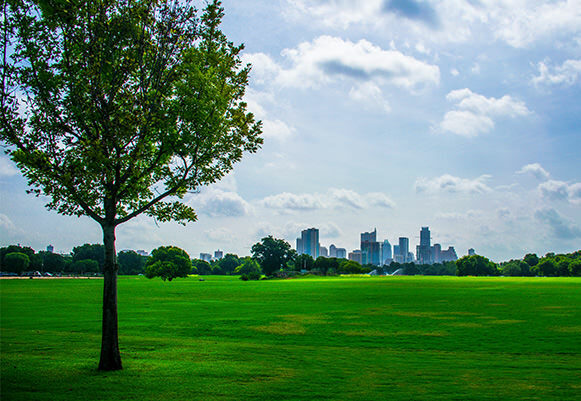 The City of Austin has pledged to become Zero Waste by the year 2040. Zero Waste means that as a community we would divert 90-95% of everything that goes to the landfill by reducing, reusing, recycling, and repurposing these “waste” resources. Since organic matter is the second largest component of landfill waste, the City of Austin has partnered with Organics “By Gosh” to offer organics recycling to businesses and residence. Not only has the City of Austin started a Curbside Organics Collection Pilot, but they also offer some awesome rebates for both residents and businesses who want to do their part to help Austin become more sustainable. In 2012 Austin Resource Recovery launched a Curbside Organics Collection Pilot, adding 6,500 households by February 2014. Now as we reach the end of 2015 the organics recycling pilot serves about 14,000 households around Austin with weekly curbside collection of organic material (food scraps, food-soiled paper, and yard trimmings). 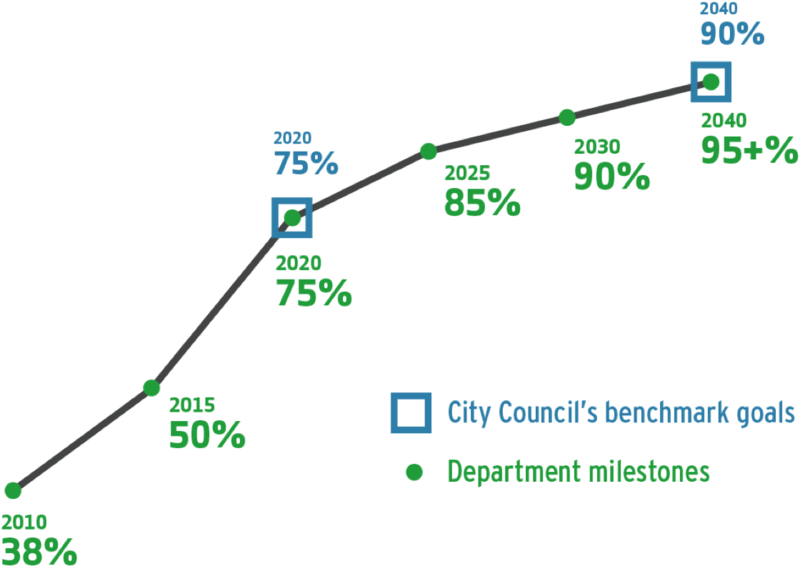 The City of Austin hopes to expand this program with the goal of reaching all Austin households by the year 2020. Once Austin Resource Recovery collects this organic material they transport it to Organics “By Gosh” where we process it into nutrient-rich compost, mulch, and soil amendments. How awesome to know that your food waste from home is recycled into a high value product that aids our soil and the environment in Central Texas!